What happens when a “GOOD DAUGHTER” invites her alcoholic and emotionally abusive mother to live with her? As repressed memories of childhood abuse by her mother arise, Joan Rough is filled with deep resentment and hatred toward the woman who birthed her, and her dream of mending their tattered relationship shatters. When her mother dies seven years later, Rough is left with a plastic bag filled with ashes and a diagnosis of PTSD. 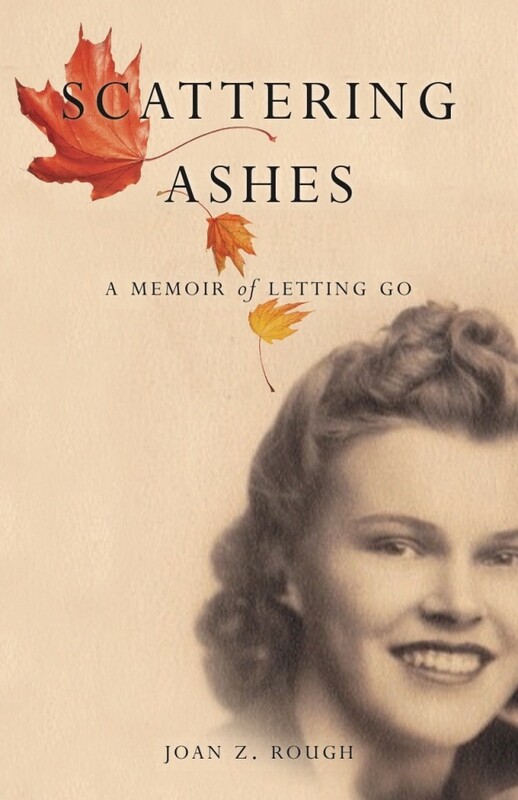 Courageous and unflinchingly honest, SCATTERING ASHES is a powerful chronicle of letting go of a loved one and a painful past — a journey that will bring hope to others who grapple with pain and repercussions of abuse. “At last, a mother-daughter memoir that chronicles a conflict-laden relationship without resorting to blame, victimization, or humor laced with sarcasm and cynicism. 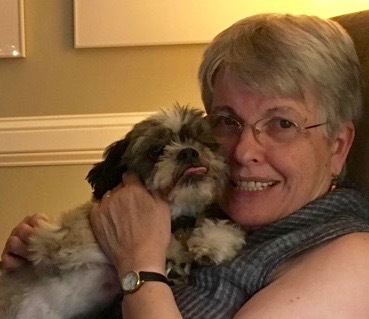 Joan Rough paints a vivid, in-depth portrait that captures anger, guilt, fear, denial, forgiveness, love, and healing — all the pieces of life itself!” KEVIN QUIRK, memoir ghostwriter and author of Your Life Is a Book and It’s Time to Write It! and Brace for Impact: Miracle on the Hudson Survivors Share Their Stories of Near Death and Hope for New Life.